Direct and schedule the operations and activities of high school plant custodial services. 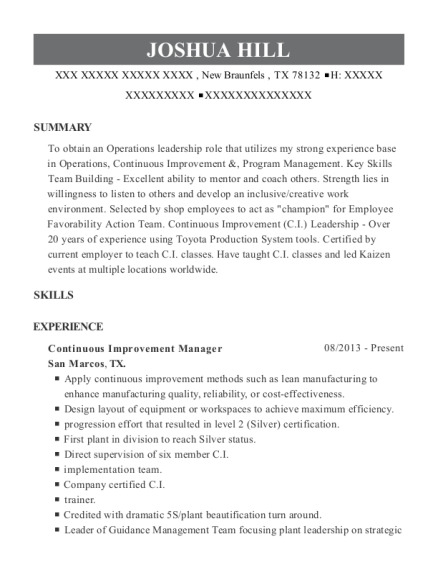 Direct and schedule the operations and activities of Building Custodial. Train, assign, supervise and evaluate the work performance of assigned personnel; promote, discipline and terminate personnel in accordance with established policies and procedures. Inspect and supervise the custodial and maintenance staffs. Number of People Supervised: 20. 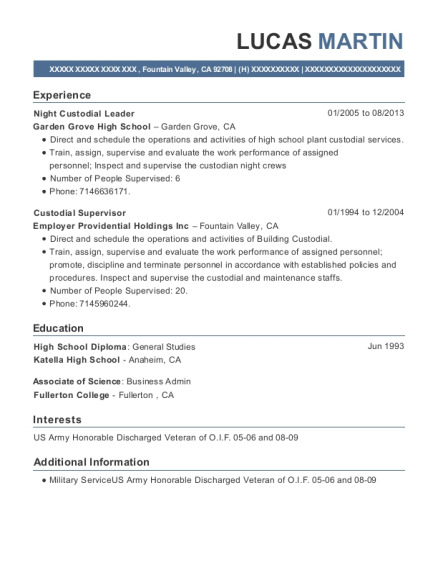 This is a resume for a Night Custodial Leader in Fountain Valley, California with experience working for such companies as Garden Grove High School and Employer Providential Holdings Inc. 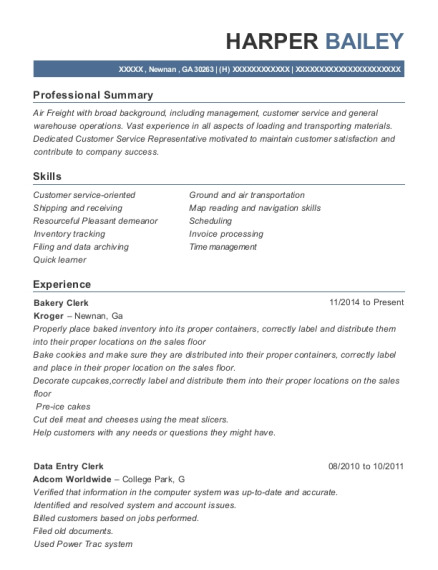 The grade for this resume is 0 and is one of hundreds of Night Custodial Leader resumes available on our site for free. 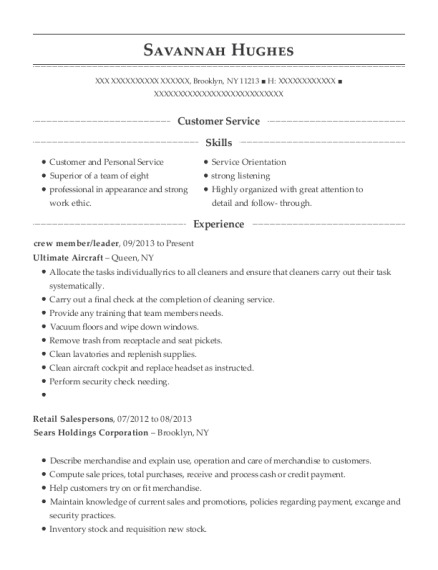 Use these resumes as templates to get help creating the best Night Custodial Leader resume.